Deflector system prevents hair from blowing upwards. Includes toolbox style carrying case. 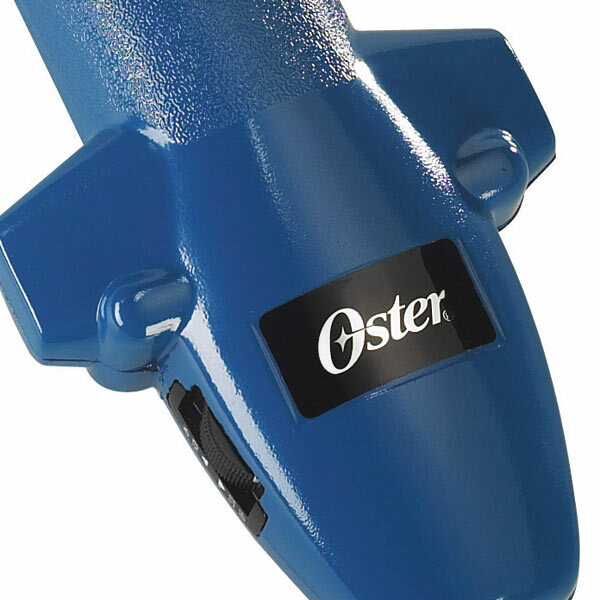 The heavy-duty Oster® ClipMaster™ Variable Speed Clipper, originally designed for horses and cattle shearing, is the ideal professional grooming clipper for full-body shavedowns, spring cuts, and heavily matted coats. 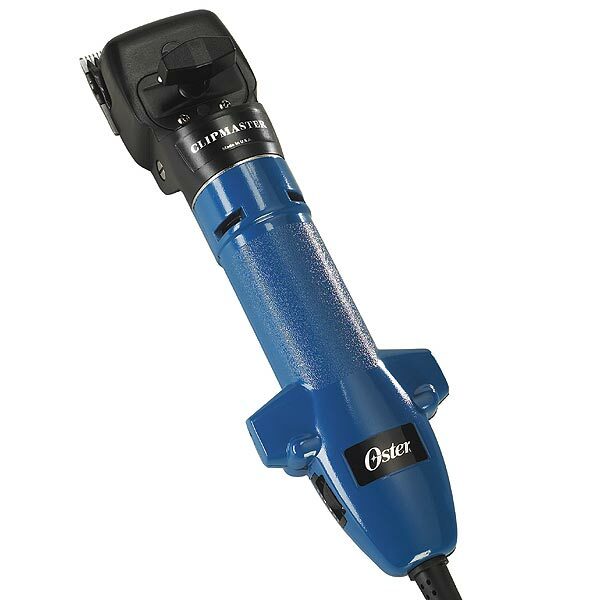 Powerful motor offers much more torque than standard A5 clippers. Large 3" blades cover more surface area in less time. Five airflow holes reduce operating temperature. Internal zinc fan increases heat dissipation. Deflector system to prevent hair from blowing upwards during use. 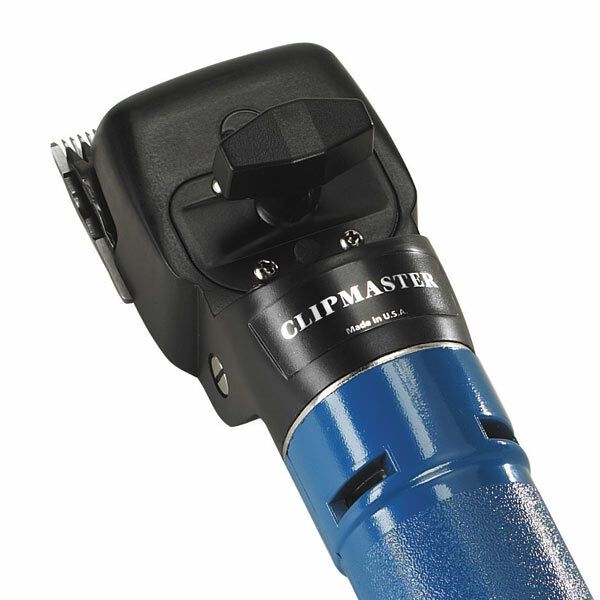 NOTE: The ClipMaster does NOT use A5-style blades.